I take up the pen in response to The life of a former Prime Minister by Anonymous published in the Sun Newspaper. Whatever may have been his motivation for resigning from the Patrick John administration, Oliver Seraphim did his country a tremendous service by taking on the mantle as head of the Interim Government and leading this country through a difficult time. This is especially true considering the devastation visited upon our nation by Hurricane David. He certainly deserves our thanks, but there is no need to rewrite or misrepresent history. By some strange coincidence I happen to be currently researching that period of our history and it is certain that Seraphin did not come to the office by some "unprecedented and historical double democratic process." 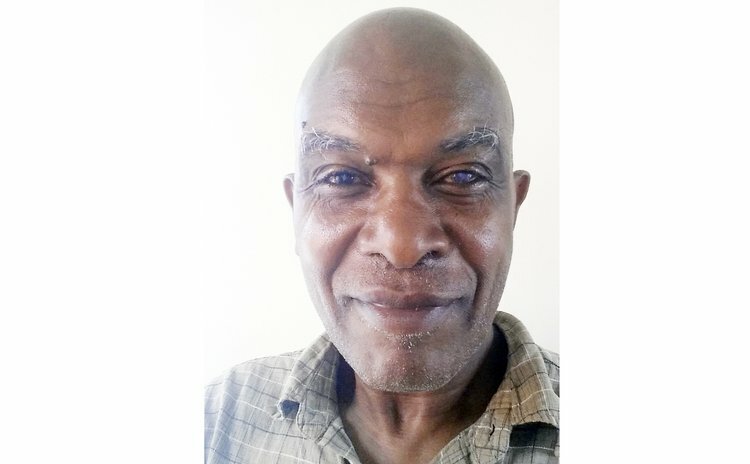 Through no fault of his, and with the best of intentions, Seraphin's ascension to the Prime Minister office was part of a process that subverted the Constitution. I am still trying to find out who called the Parliament to assemble for the meeting on June 20, 1979 at which the motion of No Confidence in the government of Patrick John was considered. We can be certain that the incumbent Prime Minister didn't call it and, according to the Minutes of that Meeting, the Speaker had resigned so he couldn't have called it. Who did? Further, when members assembled the meeting was improperly called to order without there being a Speaker in the chair. Again, according to the Minutes of that meeting the Clerk began by informing the members that the Speaker was unavoidably absent. Only then was Mr. Eden Bowers elected as the Speaker. Why Mr. Bowers, who was the Deputy Speaker, did not immediately occupy the office of the Speaker when the Speaker resigned and as the Constitution provides is a question to which I'm still attempting to find an answer. It is difficult to tell whether that entry in the Minutes reflects prior or later knowledge of the Speakers resignation. With the House then clearly acting according to instructions coming from the extra-Constitutional Committee for National Salvation (CNS), it is clear to me that the members of Parliament were trying to shield their faces to the fact that a coup had taken place. The Constitution also makes no provision for an Interim Prime Minister when the Prime Minister is available and in good health. Everyone concerned seemed to understand that through all of that process Patrick John continued to be the legitimate Prime Minister of the country. Let's just admit that at this period in our history we managed to have two Prime Ministers in office at the same time. What other reason would there be to identify one as being Interim? Additionally, my research shows that it is only after the Oath of Office had been administered to Mr. Seraphin's that the Acting President, His Excellency Mr. Jenner Armour informed Mr. John of the results of the vote of No Confidence. Forty years ago leaders who didn't understand what it means to live in a Constitutional Republic led our people to believe that they could take their power back. They didn't realize they were being led into a quagmire of their own making. Oliver Seraphim played his part in leading us out of that pit. It is time that we played our part. For the past forty years we have been living under a subverted Constitution. It is the responsibility of Parliament and civil society to correct this condition and ensure that Waitukubuli remains a Constitutional Republic governed by Parliamentary authority.